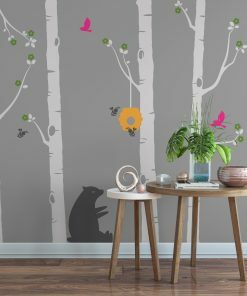 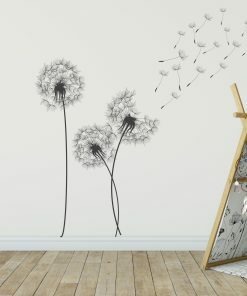 ** Please click image to view full detail ** Our grey tree wall sticker is an affordable and easy way to create a stunning feature wall in any home. 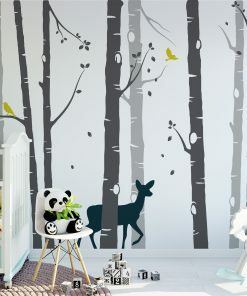 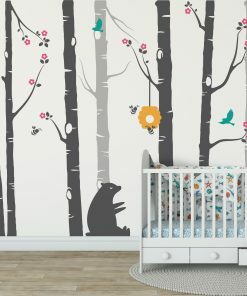 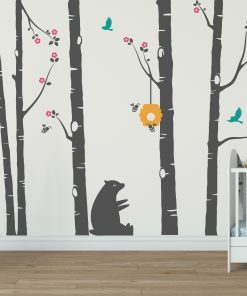 Our tree wall stickers easily transform any nursery, living room or bedroom and are easy to apply and to remove! 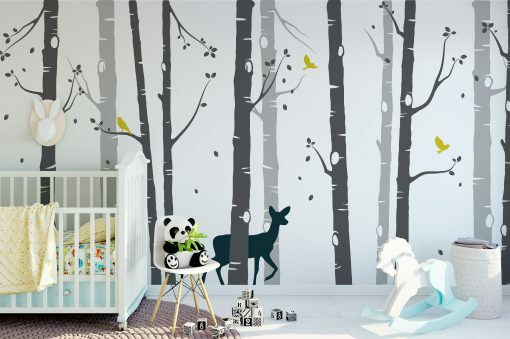 Our trees come in two different colours, perfectly selected and positioned to create depth and a realistic woodland atmosphere. 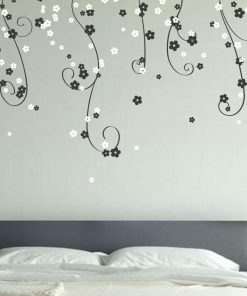 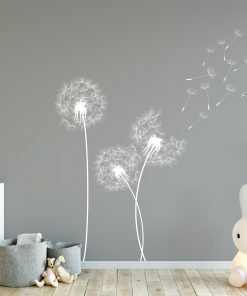 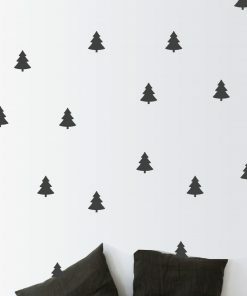 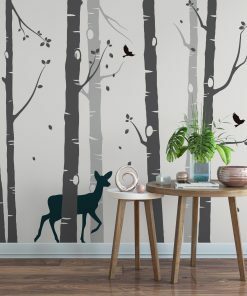 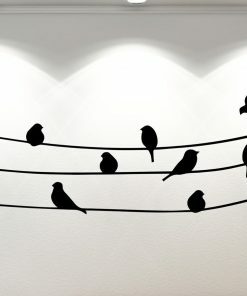 Our grey tree wall sticker is an affordable and easy way to create a stunning feature wall in any home. 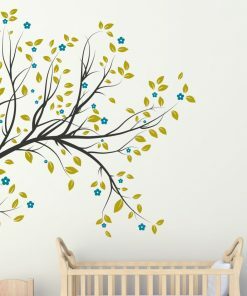 Our tree wall stickers easily transform any nursery, living room or bedroom and are easy to apply and to remove! 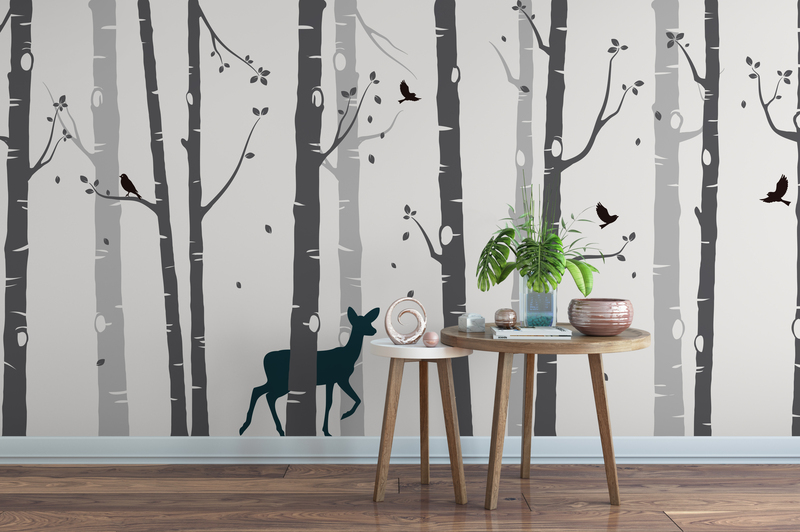 Our trees come in two different colours, perfectly selected and positioned to create depth and a realistic woodland atmosphere. 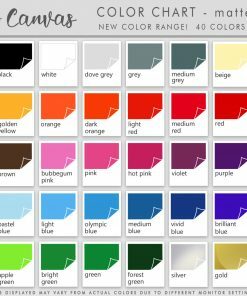 We have a full range of colours as seen in the colour chart which are perfect for the leaves, birds and deer. 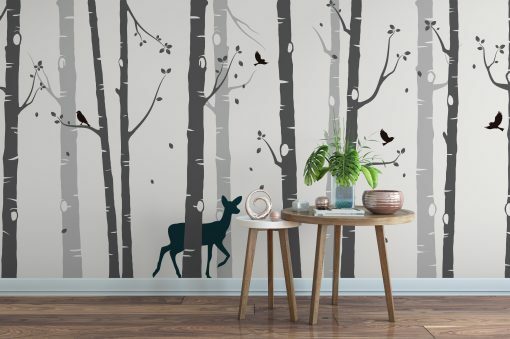 Our recommended colour choices for the birch trees can be found in the drop down. 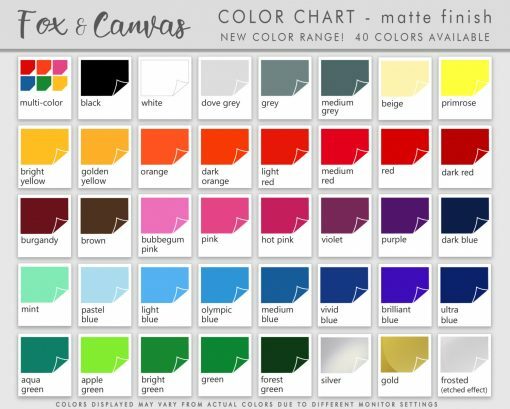 If you would require custom colours for your birch trees please leave a note in the note box. (Custom tree colours can not be refunded in this case). 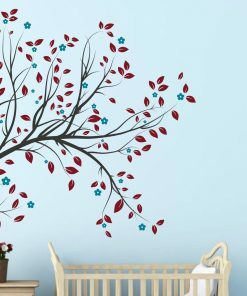 19 x Sets of branches and leaves. 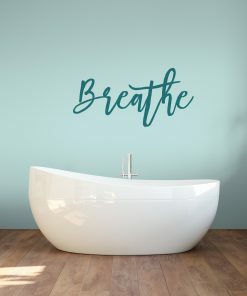 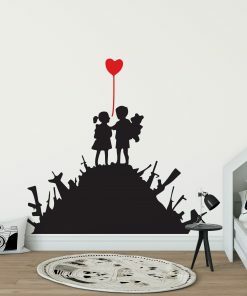 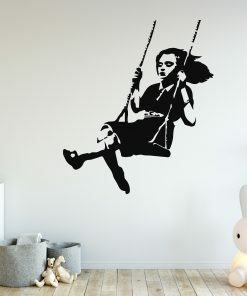 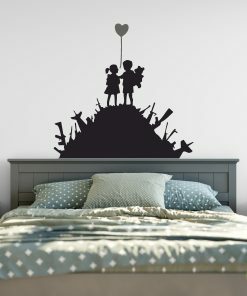 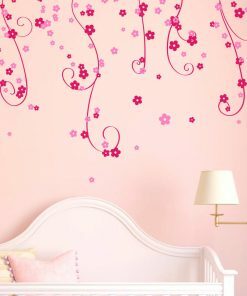 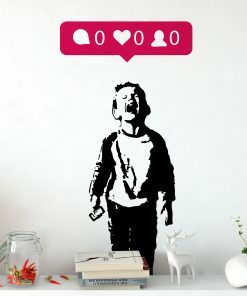 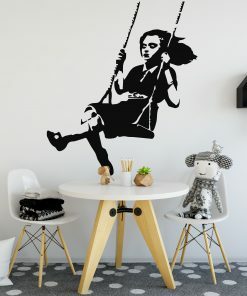 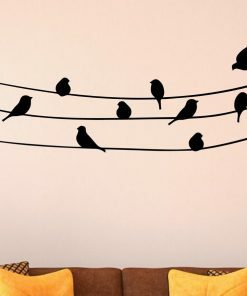 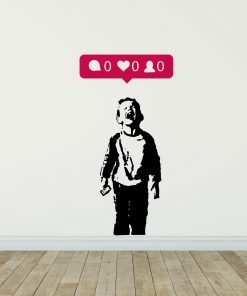 Good price for the quality of the wall sticker. 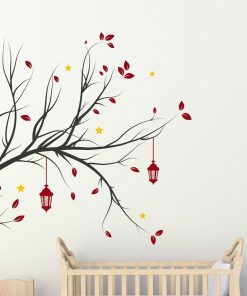 The trees look lovely and are easy to put up, my children enjoyed sticking the leaves on.